We made these Paper Strip Pumpkin Garlands this week. They turned out so cute I think. Please Pray that my son doesn’t sample a taste of anything he finds in these petri dishes. He’s been known to analyze with his taste buds first. In case you’re wondering…..just what exactly do these people do everyday? I’ve posted all about our Homeschool Schedule here. 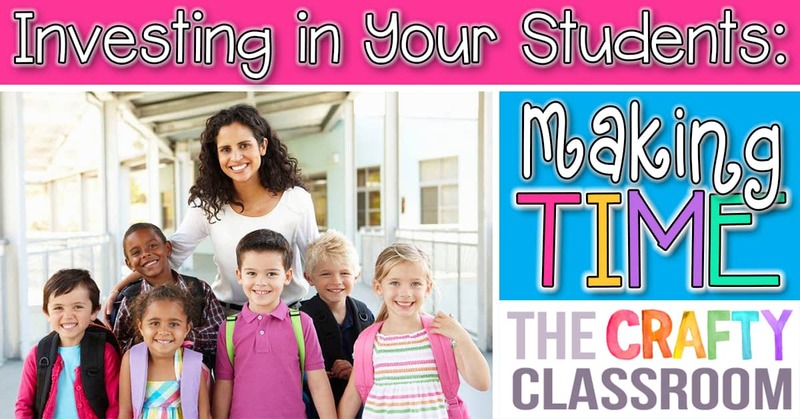 Now, it’s not the most common way to go about a daily classroom routine, but it works for us, so that’s a good thing. I’m often asked what kind of curriculum we use in our homeschool. (Why people ask me, I’ve yet to figure out, but regardless….) I’ve put up a page with some more details on the different books and resources we use here. Hey, you never know, you just might find a book that works for ya! If you’d like to know more about our Homeschool Classroom, you can see lots of pictures here! I’ve posted about our Children’s office, our storage centers and how we keep it all organized here. Welcome to our Crafty Classroom! Hello There! Welcome! This is our brand new Homeschooling Blog, and we’ve got big plans for it! 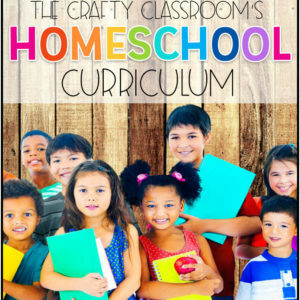 The Crafty Classroom Blog is all about our personal Homeschool journey, and our crafty fun along the way! 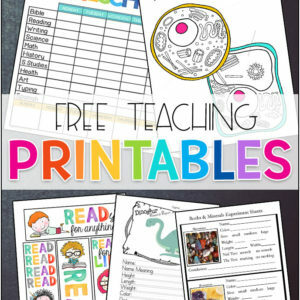 If you love using art as a method of teaching, this is the place for you! 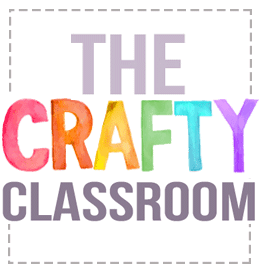 You can visit our main website at www.TheCraftyClassroom.com, where we have posted all of our crafty creations to share with you. (i.e. 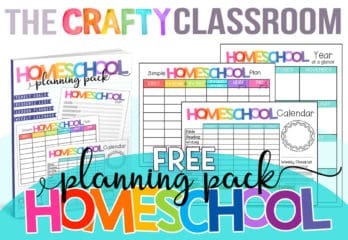 instructions, photos, books ect…..) and we’ll use our blog as a place to share our daily homeschool life with you, projects we’re working on, resources we love, and even the ups and downs of daily homeschool life. We’ve been using homeschooling as a method of teaching our children since they were born, and we hope to continue for at least the rest of their “early” years. We are a family of four, soon to be five (I’m due in July with our third child). 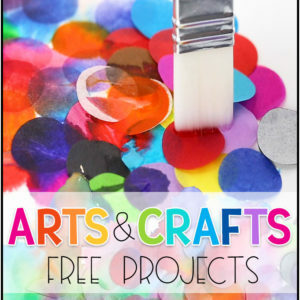 Our first two children are 6, and 3, so most of our crafts will fit within the Kindergarten-Third Grade Level, though they are usually quite adaptable to younger and older ages. Anyway, welcome to our blog, we hope you have a good time meandering around here….you can read all about our Homeschool Setup, Curriculum, and Favorite Resources by checking our the Pages in the upper right of our blog! You can also grab our button from there as well, in case you’re feeling like spreading the word about our site! I’ll post more about our family soon! And in the meantime if you have a crafty blog or website, please let us know about it by leaving a comment below!